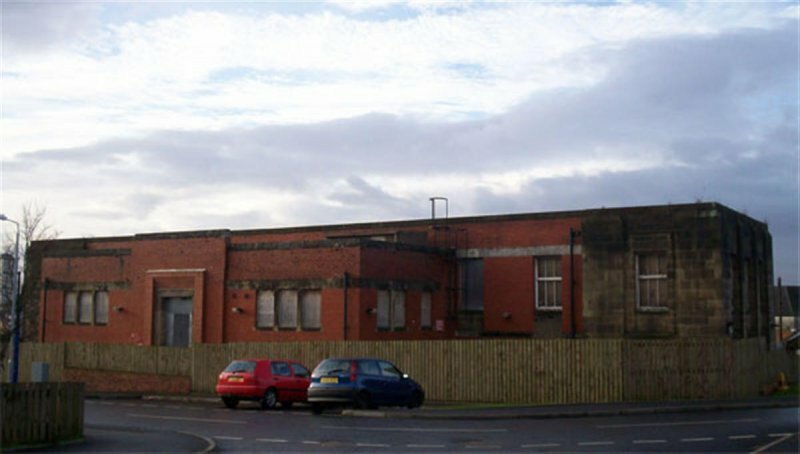 Single storey and basement 10-bay T-plan former gymnasium block for Possil School. Red brick with contrasting slightly advanced ashlar end bays, base course, cill course, top and bottom of parapet. Recessed openings. Flat roof.W (STREET) ELEVATION: symmetrical, 10-bay. Central canted projecting flagpole holder at parapet. E (ENTRANCE) ELEVATION: 9-bay, with central 3-bay projecting flat-roofed section with central entrance with slightly advanced doorpiece breaking parapet. Predominantly 6-pane timber windows with upper section inward opening. A striking piece of thirties architecture with contrasting red brick and grey sandstone. 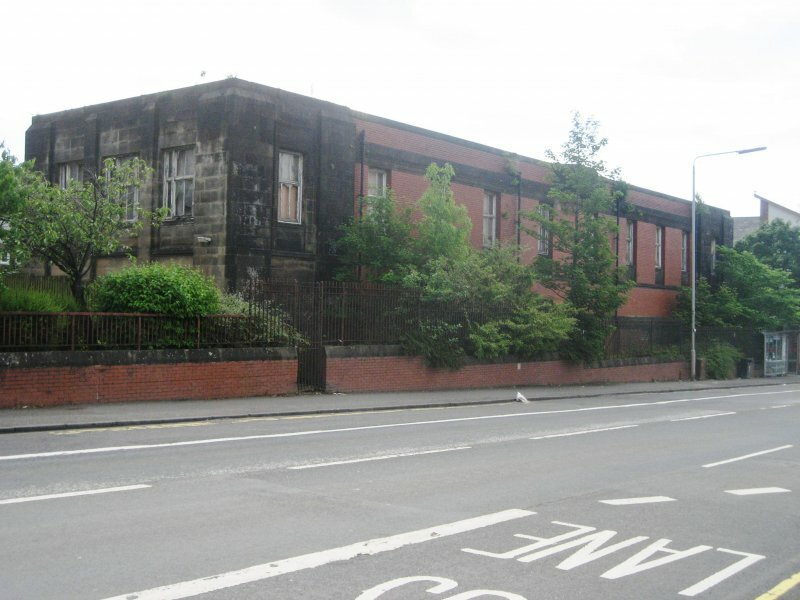 It is the sole remaining structure of Possil School which originally consisted of a very large open corrider plan school constructed in a splayed U-plan. The gymnasium block was situated between the splayed wings. 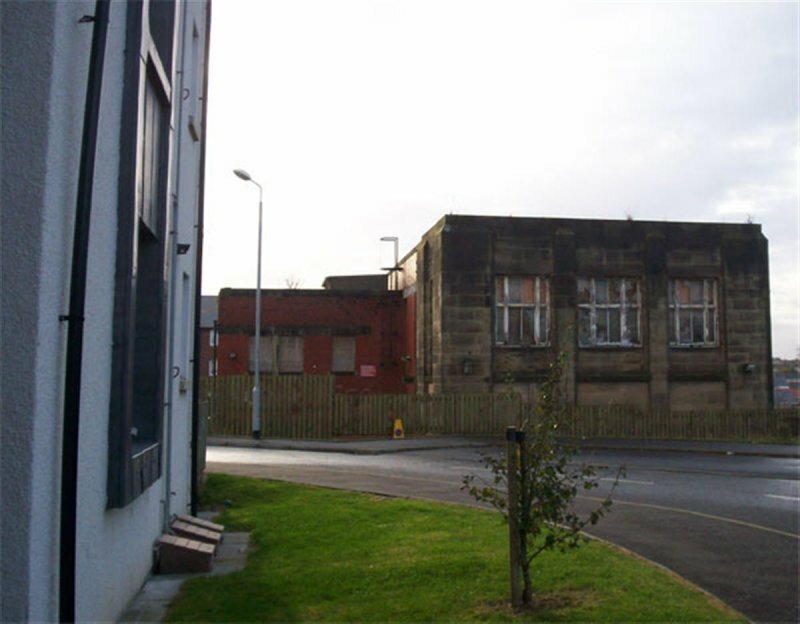 The school was converted to housing and the whole site was listed at category C(S) in 1992. 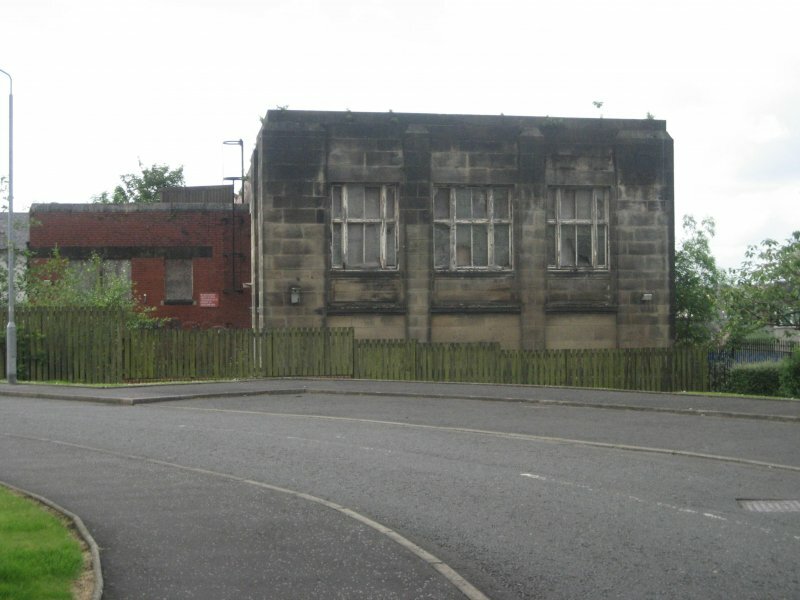 Demolition of the school, due to severe structural problems, has taken place (2004) and new housing is being built on its site. 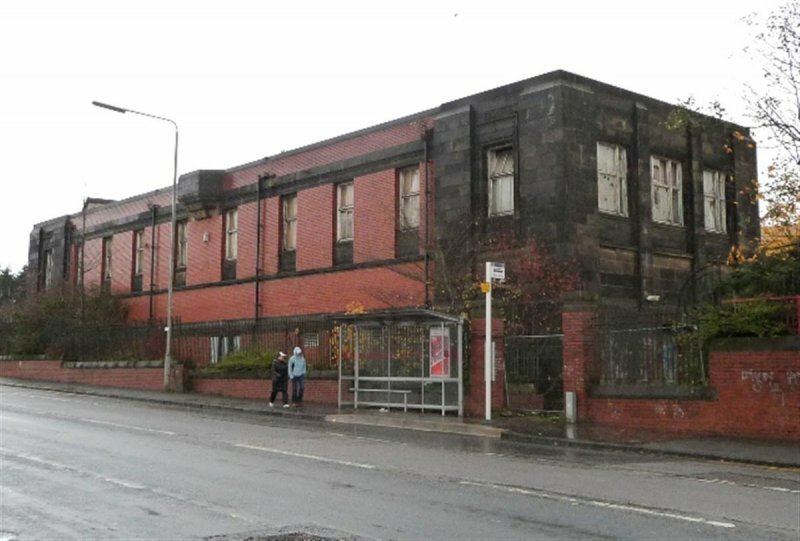 November 2007: External inspection reveals the building to be derelict. Many window panes are missing or crakced and the frames are in poor condition. The windows are boarded over internally. 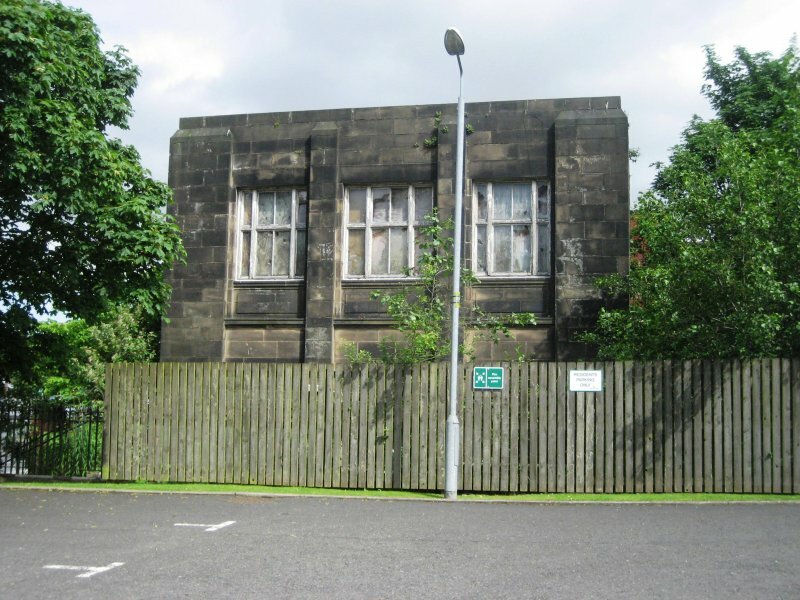 November 2010: External inspection finds the building to be in much the same condition as on our previous survey. The walls are very damp and plants can be seen growing on the roof or in the gutters at a number of points. 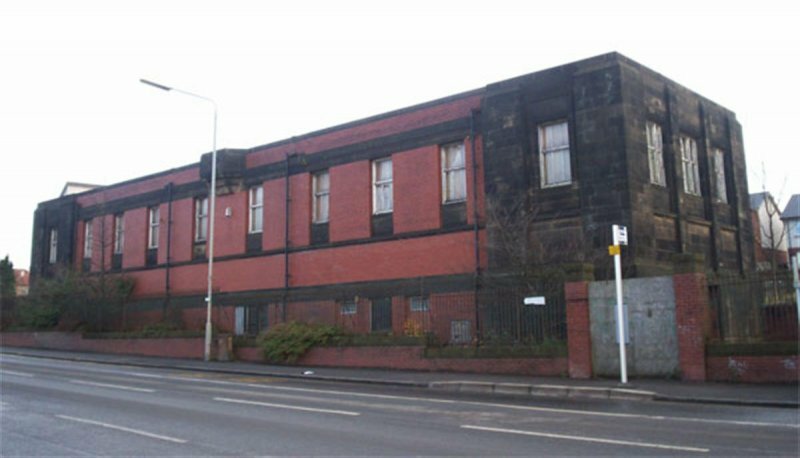 20 November 2013: Local planners report the building remains in much the same condition as when last visited. 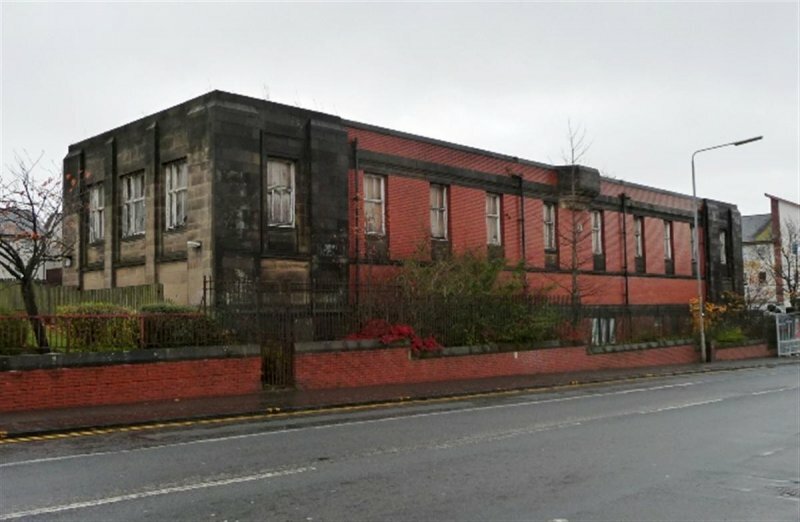 No redevelopment plans have been lodged for the site. 9 June 2014: External inspection finds the vegetation growth to the building increasing and water penetration/ damp evident to both brick and stone sections. Condition changed to Poor and Risk to Moderate. 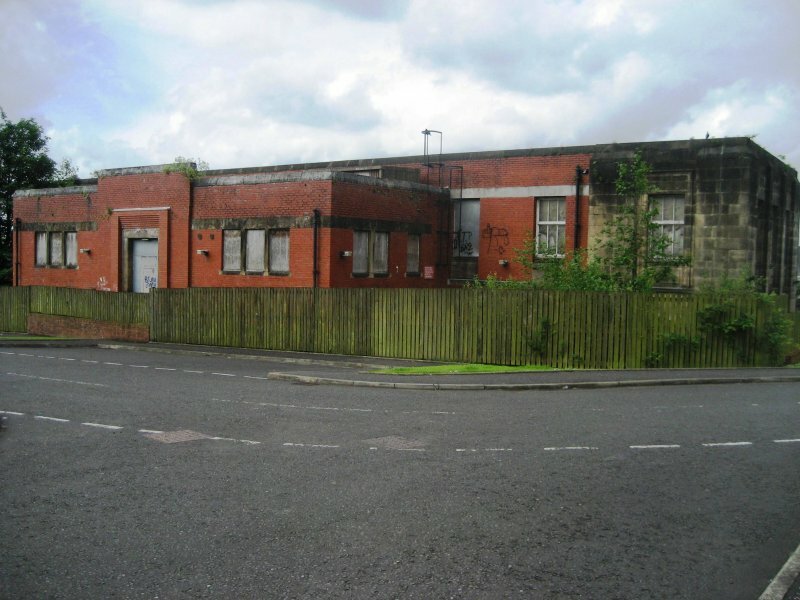 5 May 2016: Local planners note Glasgow City Property is shortly to market the property for sale. 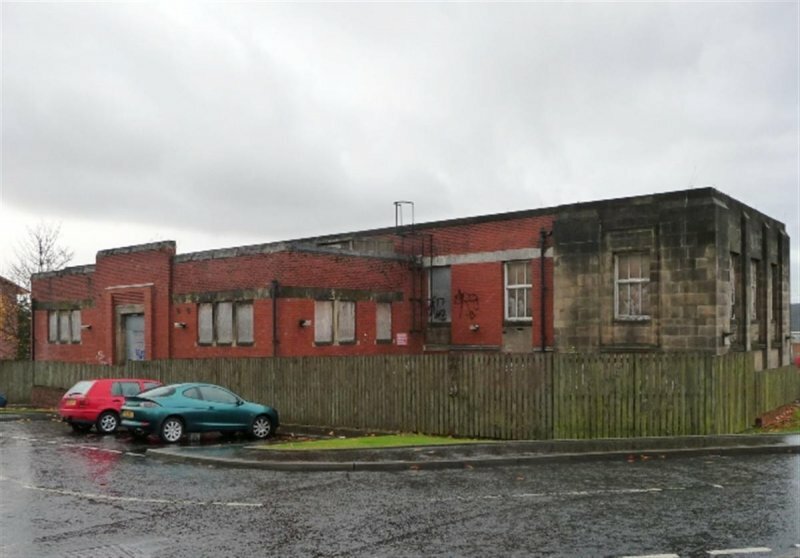 9 August 2016: Local planners note the property is now being marketed for sale through agents City Property Glasgow. 3 July 2018: Glasgow City Property website notes the marketing of the property for sale is to re-commence shortly.